When the 70th Primetime Emmy Awards are handed out Monday night at the Microsoft Theater in downtown Los Angeles — with NBC carrying the ceremony live — some of the comedy categories are expected to be more wide-open than they’ve been in years. That’s in large part due to “Veep” being on hiatus while star Julia Louis-Dreyfus undergoes cancer treatment. “Veep,” which has won Outstanding Comedy Series the past three consecutive years, is not nominated this year. Nor is Louis-Dreyfus, who won Outstanding Lead Actress in a Comedy Series the last six years in a row. Many observers see it as a race between “Atlanta” and “The Marvelous Mrs. Maisel,” with “Mrs. 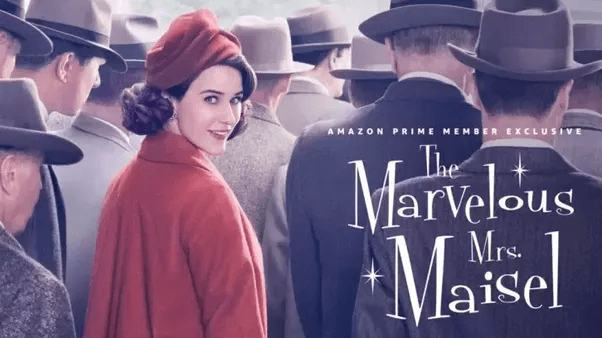 Maisel’s” Rachel Brosnahan the front-runner to take advantage of Louis-Dreyfus’ absence in the Lead Actress category. All of the shows in the category are relatively new — none of them were on the air the last time Julia Louis-Dreyfus didn’t win in the category. Donald Glover took home the trophy last year, and given the Emmys’ tendency to settle into a comfort zone, is seen as the favorite to repeat.